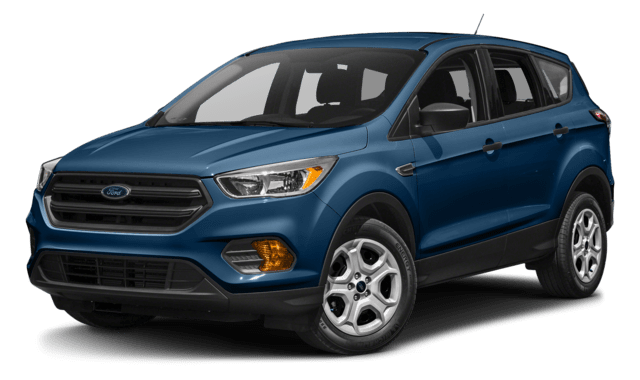 Whether you’re looking to seat up to five passengers or carry a lot of cargo, the 2019 Jeep Cherokee and 2018 Ford Escape are both affordable ways to do so, and you can find them both near Fergus Falls right now. However, the Cherokee easily beats ou the Escape when it comes to performance. 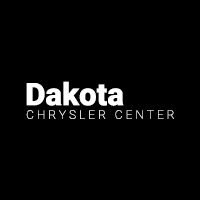 Find out how, and then finance the Jeep Cherokee at Dakota Chrysler Center in Wahpeton. Whether you choose the 2019 Jeep Cherokee or the 2018 Ford Escape, you’ll be able to get a variety of premium features tacked on in you’re interested, including favorites like heated seats, leather upholstery, state-of-the-art infotainment systems, and Apple CarPlay™ and Android Auto™ smartphone app integration. However, the Jeep Cherokee gets a standard 5-inch touchscreen and is offered with an available 8.4-inch Uconnect® touchscreen, while the Escape only gets a 4.2-inch display standard and isn’t offered with anything bigger than an 8-inch touchscreen. 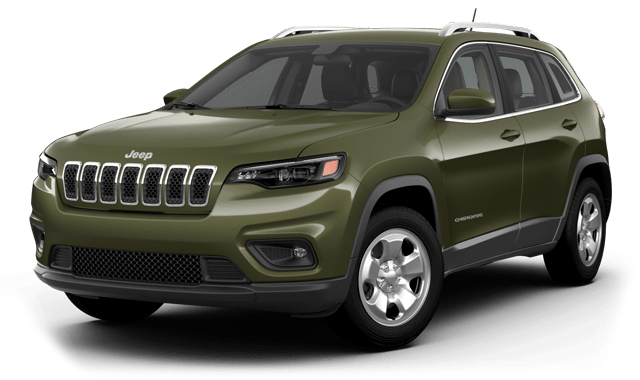 Now on sale near Fergus Falls at Dakota Chrysler Center, the 2019 Jeep Cherokee is second to none when it comes to all-terrain performance in a crossover SUV. Come check it out at our dealership today at 7950 179th ave se in Wahpeton, ND, where we have plenty of offers and incentives going on now. And if you have any questions, you can always reach us at (701) 353-0453.